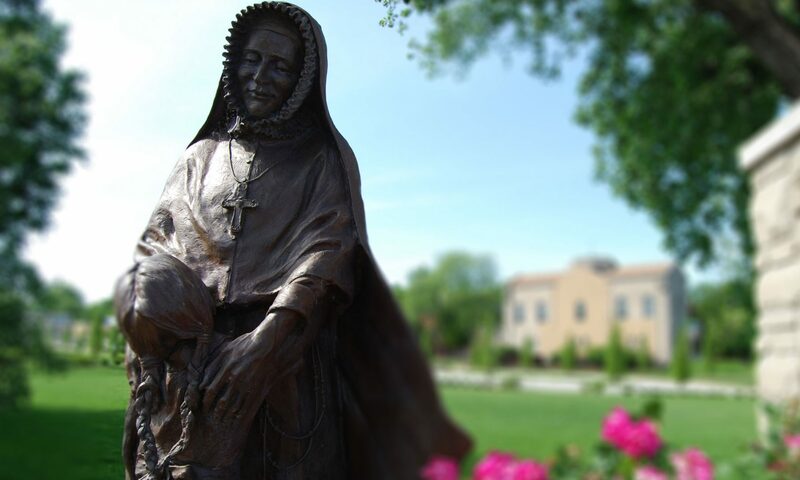 Academy archivist Theresa Grass (Class of ’67) will present the fascinating life and works of Rose Philippine Duchesne at a June 21 meeting of the Friends of Missouri’s First State Capitol, 200 South Main Street, St. Charles. 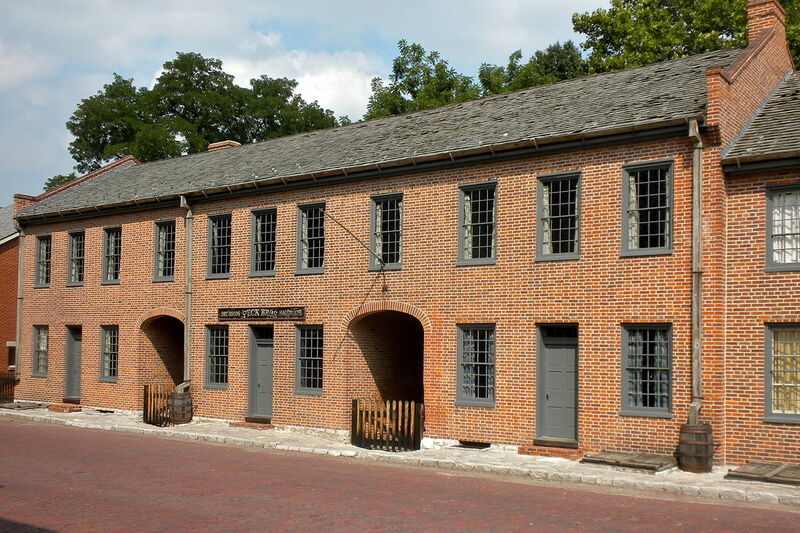 This hour-long lecture beginning at 7 p.m. is part of the ongoing St. Charles History Talks lecture series. A $10 donation is suggested and includes a membership to the Friends of the First Missouri State Capitol. For more information please call the site at 636-940-3322.